This book sounds absolutely amazing! 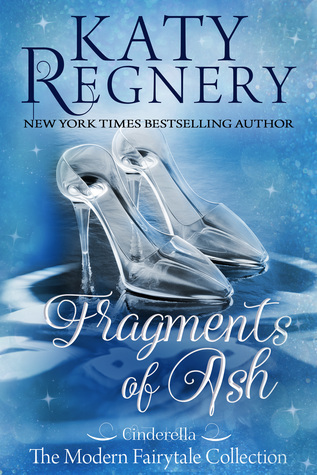 I’m going to a signing next February in SF, and Katy Regnery is going to be there. 🙂 I bought The Vixen and the Vet, which is the 1st book in this series, and now I’m even more excited to start this series!! How cool!! I need a reason to go to SF now that my nephew moved back to San Diego.